This is the Stainless Boat Buckle for your transom or bow. This is great for use in the marine industry. . 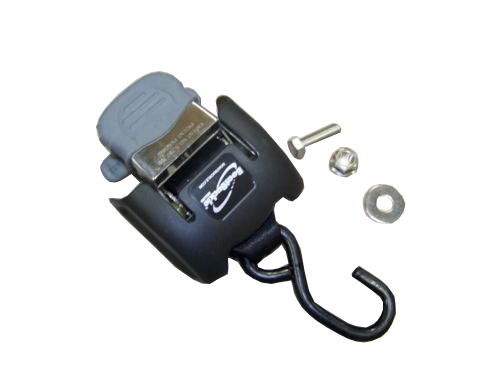 The Boat Buckle is easy to install and comes with the bolt, 1 washer, and locking nut. You may need to drill a hole in the trailer for the bolt to go through.